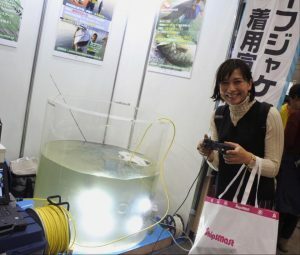 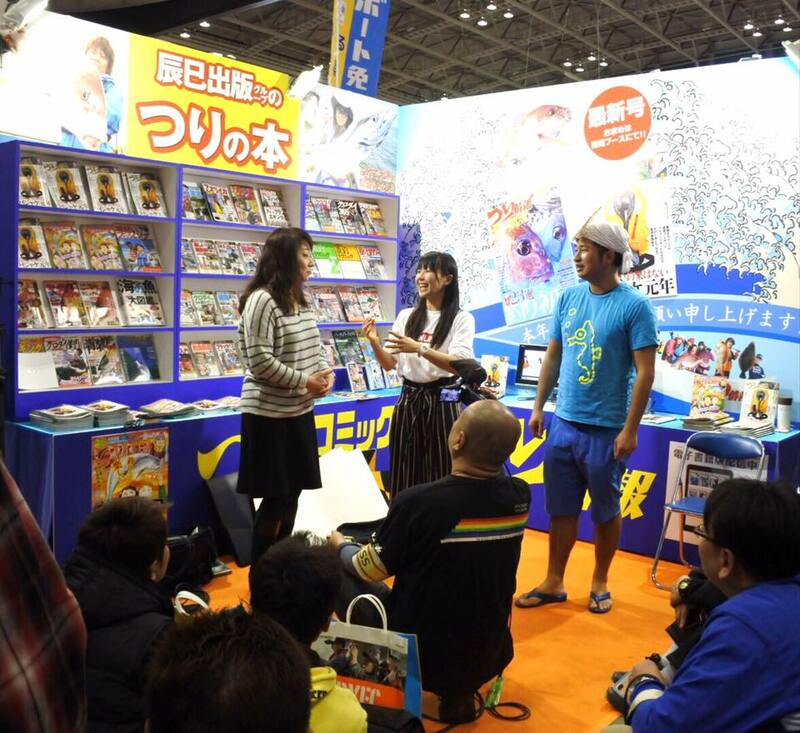 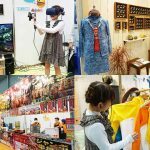 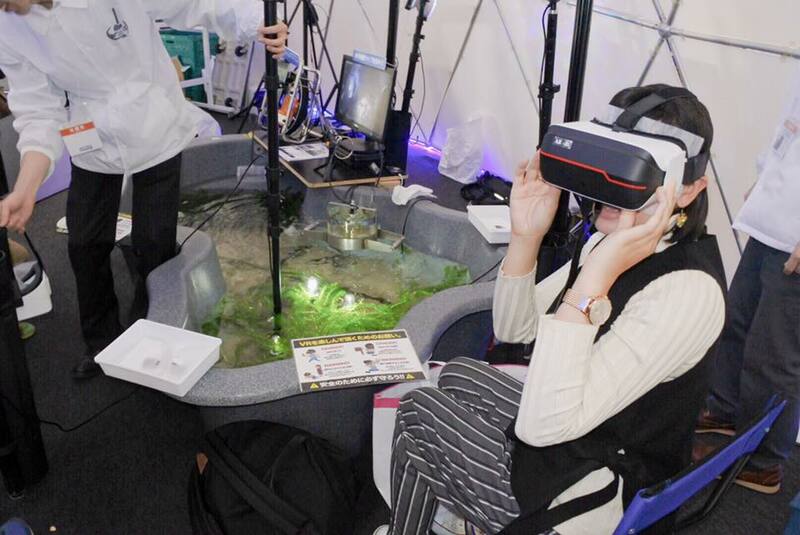 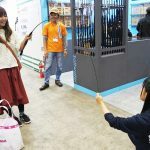 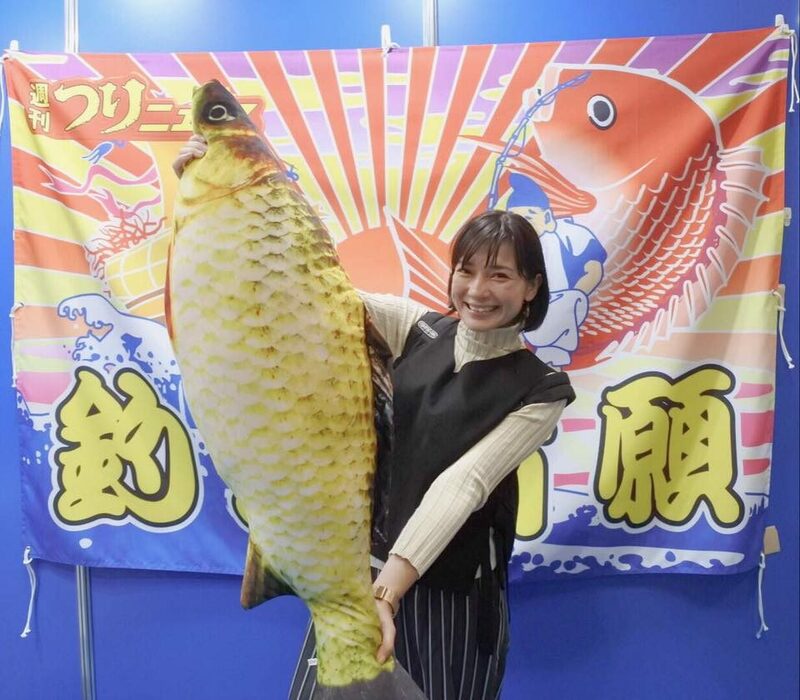 It’s the last day of ‘Japan Fishing Show 2018’… I’m going to miss it…! Joining this event every year, it has gave me chances to know about new fishing methods and unique fish. 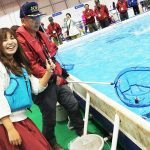 The single word ‘Fishing’ covers so many types, how profound it is!